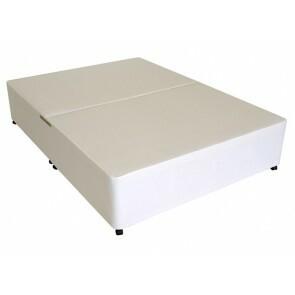 Our top of the range 6ft Super King Size Divan Bed Bases transform the master bedroom into majestic sleeping quarters. 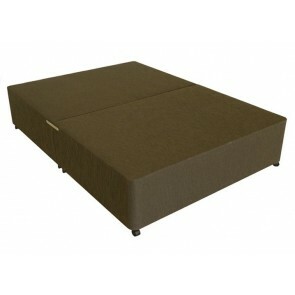 The superb selection includes chic modern, contemporary and traditional designs that complement any style of interior. Browse the divan base and luxury mattress collection available at Divan Beds Centre, to create your ultimate super king size bed. 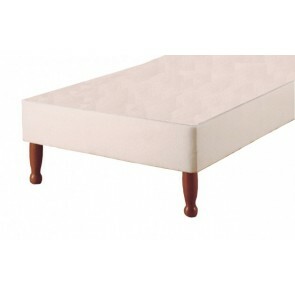 Our deluxe and premium 6ft Super King Size Divan Base include standard luxury features for your optimal sleep comfort. Many of our king size divan base styles are divided into two halves, and are supplied with castors or silver glides, and headboard attachments. 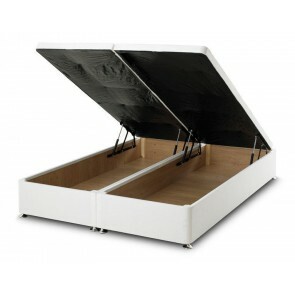 To boost the available storage space in your bedroom, choose a stylish super king size divan base that boasts an arrangement of jumbo size drawers. 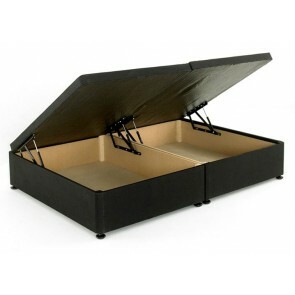 Customise your bed with 2 large, full side length drawers, or 2 or 4 continental drawers or slide storage options that are arranged on the RH side or the LH side. 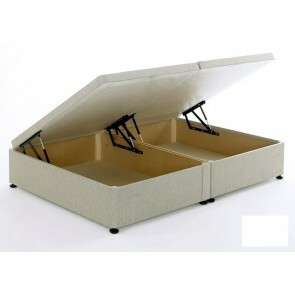 To take full advantage of the maximum storage space available, opt for a classic Ottoman super king size divan base that has an end opening gas lift base or side lift hydraulic struts. 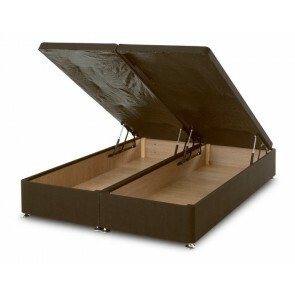 The cavernous interior is the perfect place to store away bed linen, blankets, duvets and bulkier stuff. 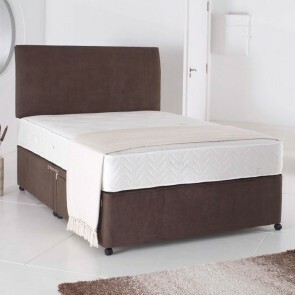 6ft Super King Size Divan Bases that are upholstered in luxurious fabric, soft faux suede or faux leather give your bedroom a touch of designer glamour and opulence. 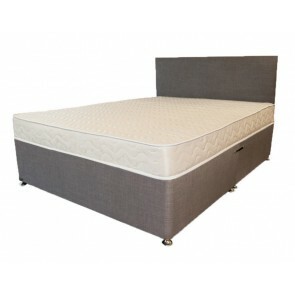 Add a fully turnable coil sprung, pocket sprung, memory foam, or pocket sprung and memory foam mattress that is fit for a king or queen. 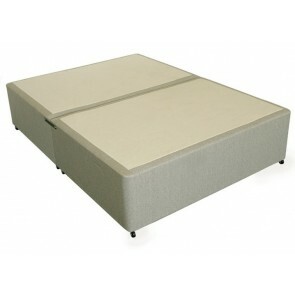 Zip and link 6ft super king size divan bases are also available. Our superior quality super king size mattresses are tufted with multiple layers of super soft hypoallergenic filling for a comfortable and restful sleep.